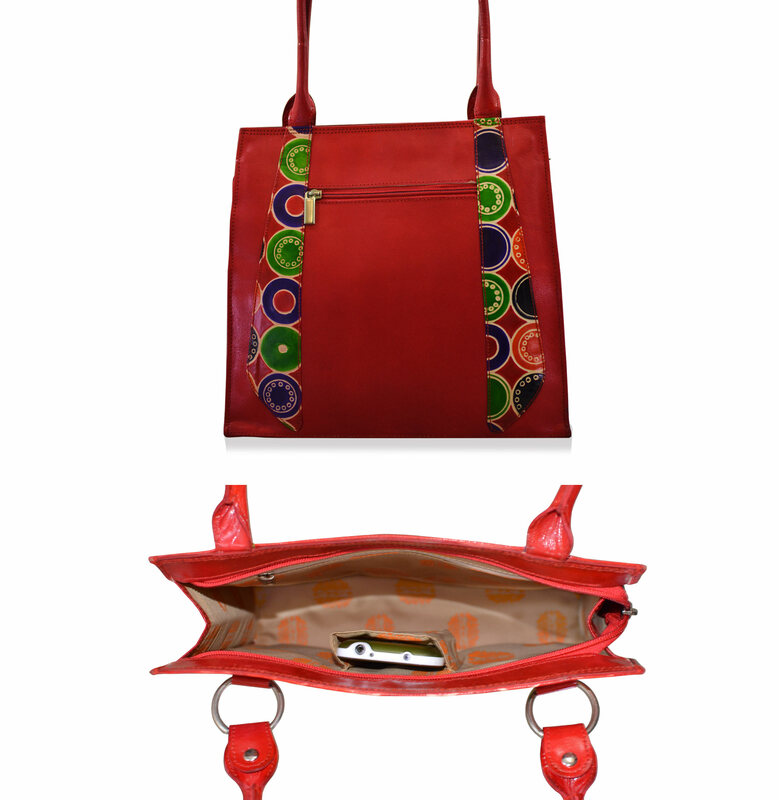 Look fabulous when you top your casual look with this red colored handbag for women from Arpera.You can team this bag with casuals or formals of your choice to look gorgeous. 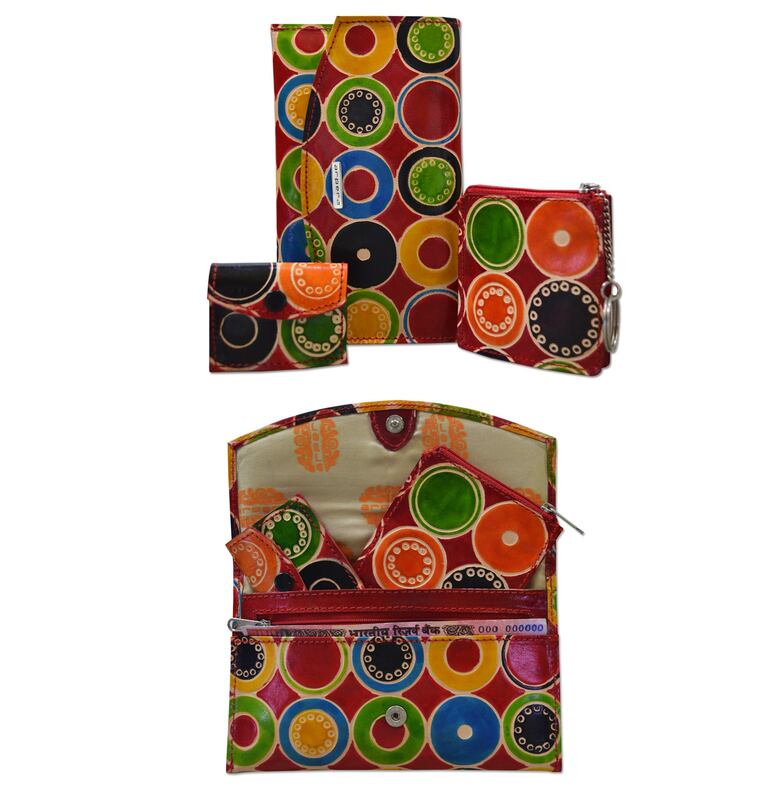 Set Of three articles Ladies Purse, Key chain pouch & Coin Pouch. 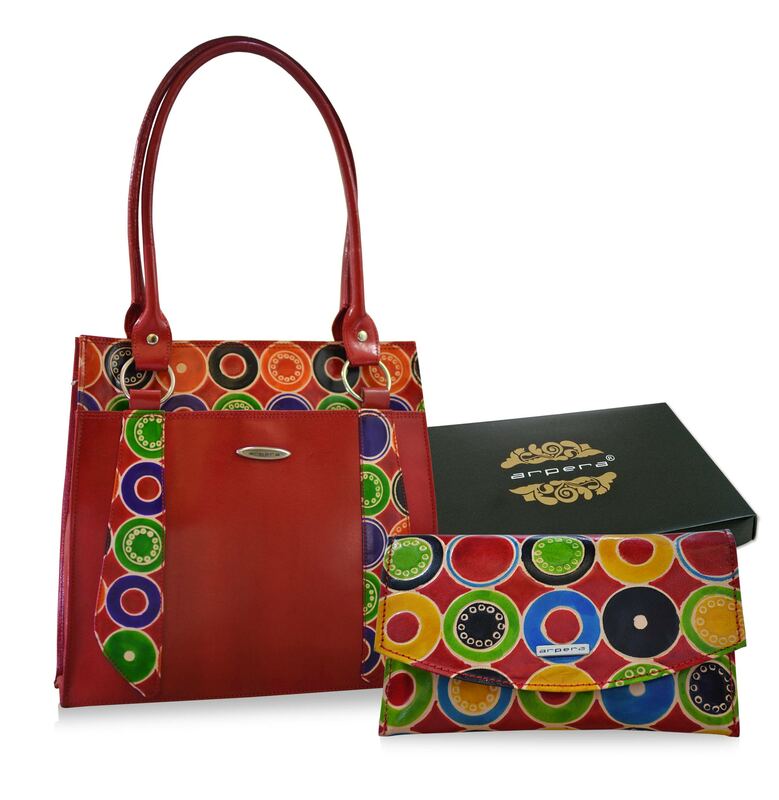 3 credit card slots provide ample room for all your important cards.